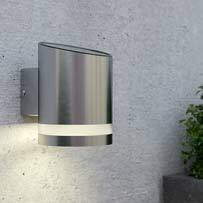 Solar Spotlights are now more then a match for some mains powered spotlights. 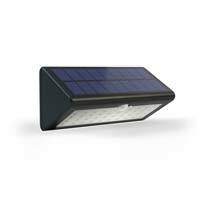 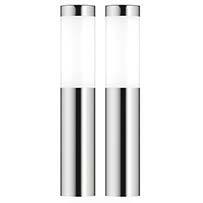 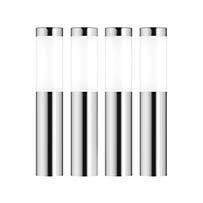 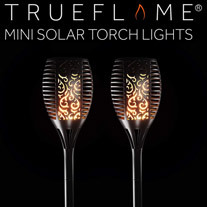 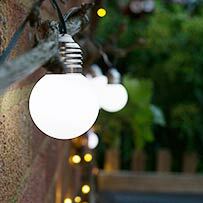 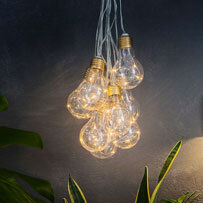 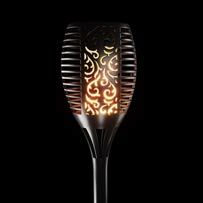 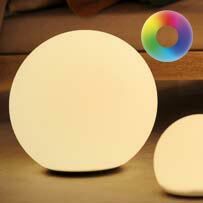 The technology has advanced in recent years to take advantage of the latest solar panel and LED light bulb technology. 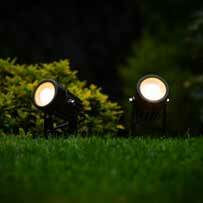 Put simply you now get brighter solar spotlights, that run for longer and cost less then ever. 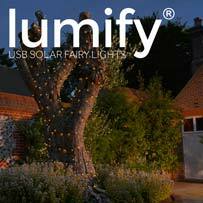 Light up pathways, tree's, bushes, fence's, wall's, trellis's or features without the need to dig up the garden to lay cable and no running costs!